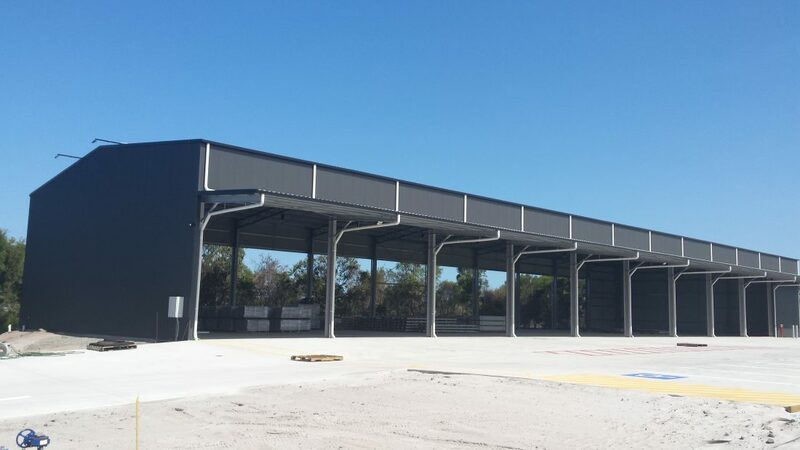 Clearspan has recently completed the design and construction of a 1575 square metre warehouse at Coolum. Our scope of works included structural design, fabrication, supply of all materials and construction of the building including a cantilevered awning. To find out how Clearspan can help with your next commercial or industrial project, request a call back here. PreviousPrevious post:Uses For Industrial ShedsNextNext post:We’re Hiring!